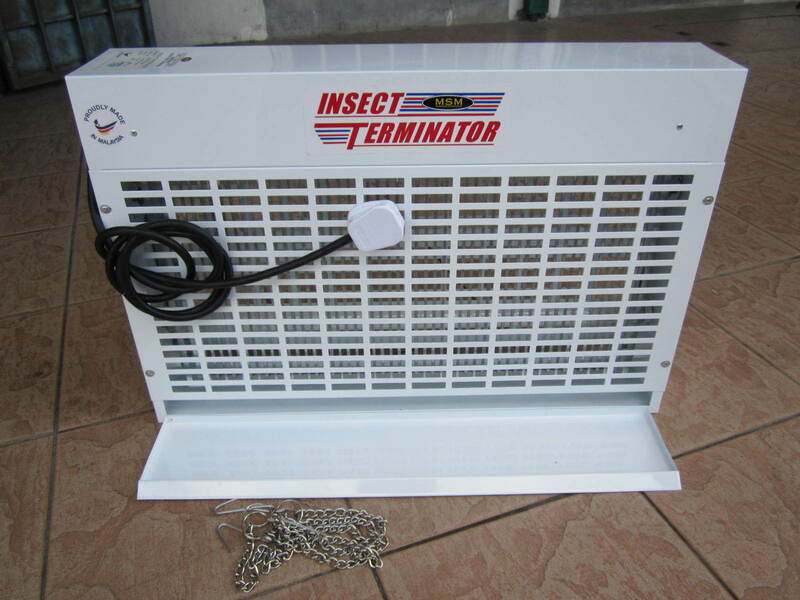 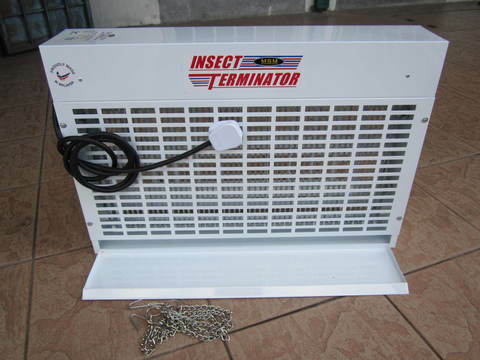 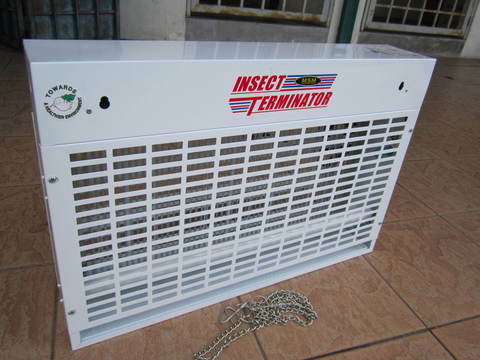 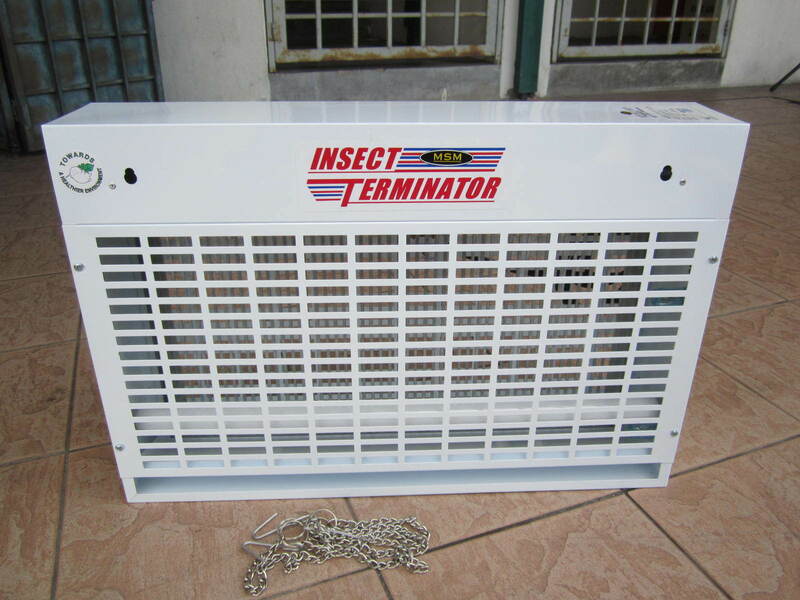 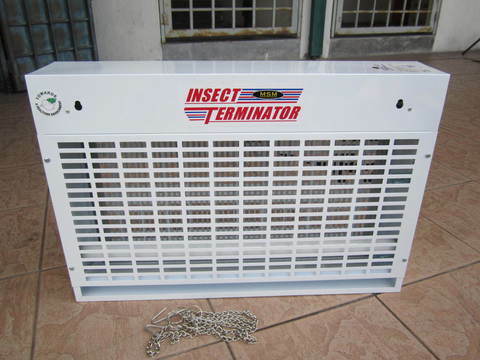 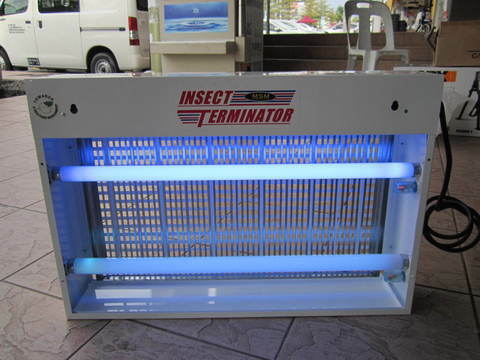 MY Professional TI-2020 Insect Killer.. 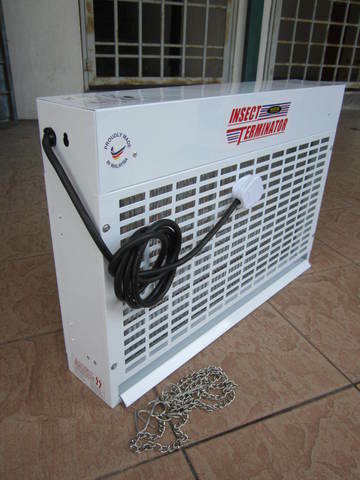 Ideal for internal location especially restaurants, kiosks & food preparation area. It has large open area for greater light output. 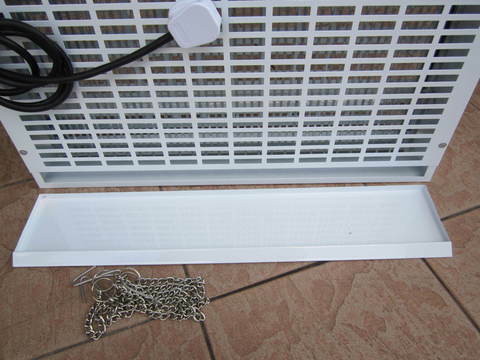 Covering areas up to 12 metres.